Much of our model making involves projects that are solely for marketing photography. While virtual 3D rendering can often do the job, it is sometimes more beneficial to produce a real article that the client can hold and evaluate. 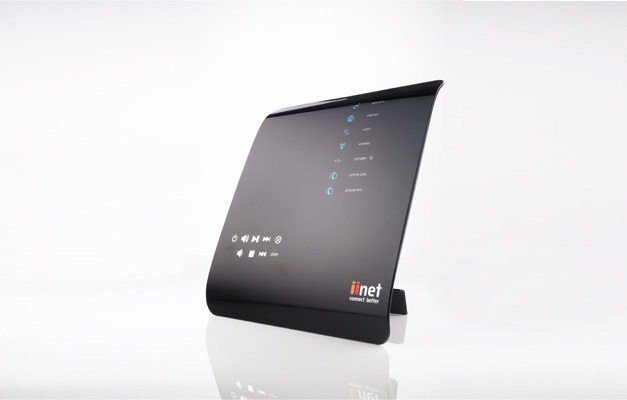 With a new product on the market, iiNet needed high-end images to show off the sleek new design of their BoB2 before production had begun. Starting with components which had been grown by way of Stereolithography, the block model was sanded, primed and painted in polyurethane paint to glossy perfection. Artwork was applied by using rub-downs and a steady hand. 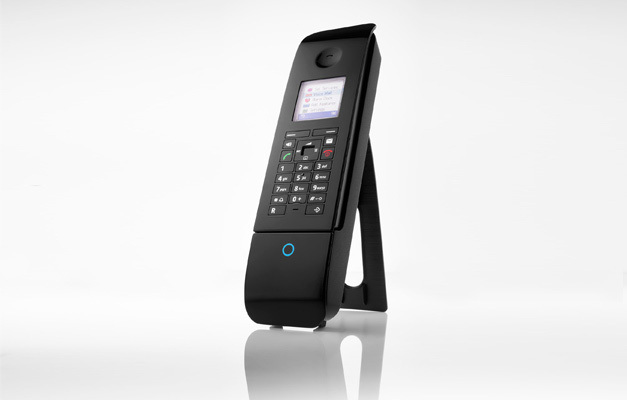 Have a look at how we take raw SLA parts and turn them into high quality marketing models.